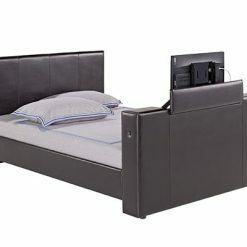 TV Beds from BF Beds in Leeds. The last word in luxury. Relax after a long day in the comfort of your own bed with a big TV to watch your favourite shows and films on. Sounds like heaven! We have a range of styles available in both fabric and faux leather finishes. 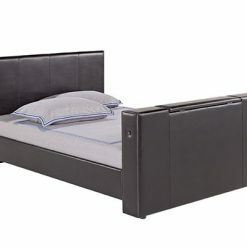 Our TV beds start from just £419 which is very competitive compared to the high street. 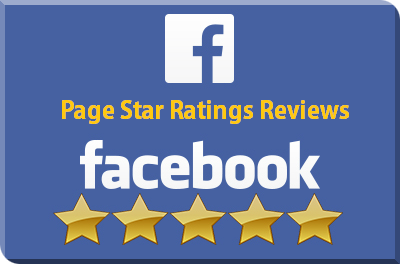 Please call us for more information if you are not sure and we will be more discuss your needs and help as much as we can. Choose from pneumatic or remote control mechanisms. 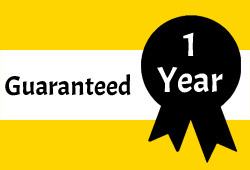 All of our TV beds come with a one year manufacturers warranty as standard. 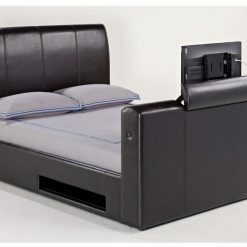 A must have for any tech loving person a TV bed houses a flat screen TV in the foot end of a high quality bed frame for the ultimate in luxurious viewing. You haven’t had a cosy film night until you have had one in a TV bed from BF Beds!